Norfolk is one of those pleasant cities of the East Coast but is also widely known for its military importance. So for those in the army and not exclusively, here are some cheap hotels in Norfolk under $100 per night. 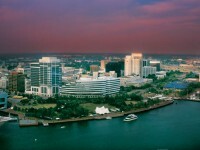 All the Norfolk hotels our deal hunting team found are 2 or 3 star hotels, mostly near Norfolk Intl. Airport or near the military areas. Find the same deals using the data we provide or your own travel dates, enter them in the search box, choose 3-4 providers and click ‘compare prices’ to find cheap hotels in Norfolk. Note that our deal hunters found these rates on Bookit. 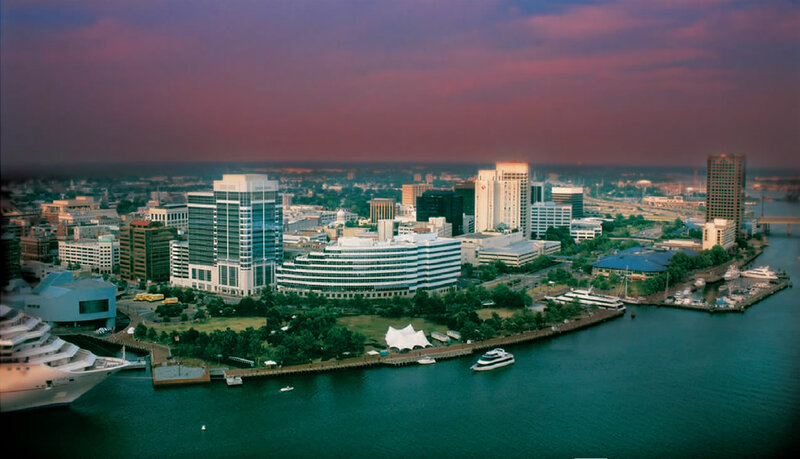 You can find the below Norfolk hotels under $100 per night if you use the same check-in and check-out dates, but hurry up, there are limited rooms available! *Nightly rate is per night per room and includes all taxes and fees. This entry was posted on Monday, January 14th, 2013 at 11:51 am and is filed under Hotel Deals. You can follow any responses to this entry through the RSS 2.0 feed. You can leave a response, or trackback from your own site.